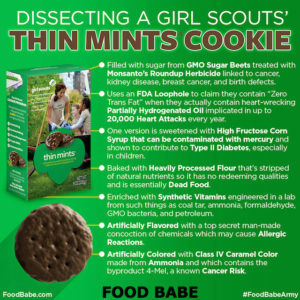 Sorry Girl Scouts, your cookies needed a health makeover! Are you like me this time of the year when walking into the grocery store? Those sweet smiles and cute informed girls with their mounds of cookie boxes and homemade signs are hard to avoid these days. Do you fall prey to their mesmerizing marketing? I don’t blame you- their cookies are darn right delicious and addicting! I have fond memories of devouring Samoas and Thin Mints as a kid. But now I’ve grown up, became educated on food and have realized that my body literally rebuilds itself by the foods I chose to eat so therefore, I want the best and healthiest foods going in my mouth. 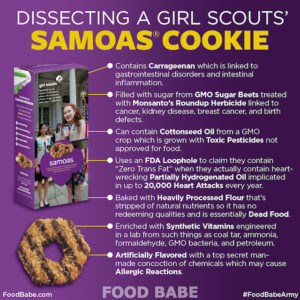 Once you understand the ingredients that make up your favorite Girl Scout cookies, you may think twice about polishing off those boxes that are calling your name right now. To understand and dig deeper into these ingredients and why you shouldn’t be consuming them, head HERE! I’ve found a way to enjoy my favorite cookie flavors with zero guilt and tons of benefits! 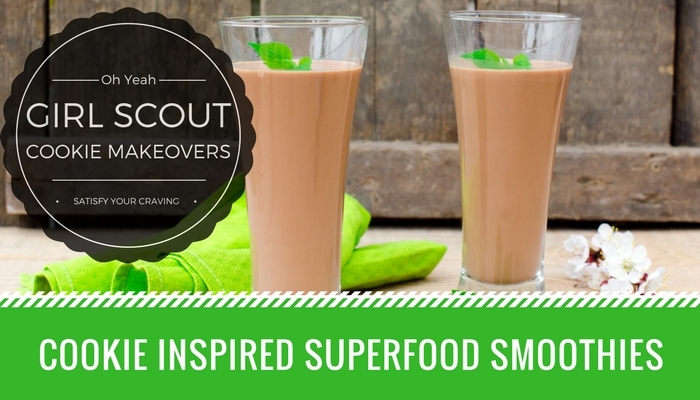 Blend all the ingredients in a high powered blender and enjoy your Girl Scout cookie in a cup! *Feel free to sub the Hemp seeds for your favorite protein powder although Hemp seeds are my go to for raw protein. 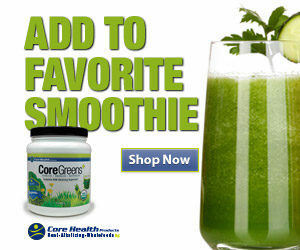 Two tablespoons equals 20 grams of protein that is full of enzymes, fiber and good omega fats. 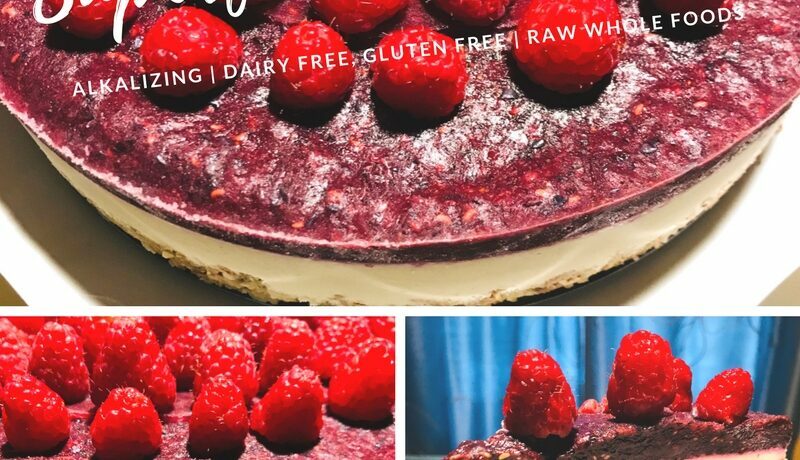 They blend beautifully and provide a creamy consistency without the chalky, grit that protein powders can leave behind. Support your favorite Scout by a donation instead of a box! 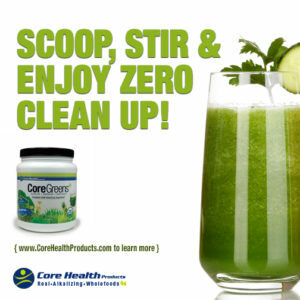 It’s much easier to make a donation instead of detoxifying those harmful ingredients out of your body. By all means, support your favorite Girl Scout with a monetary donation but don’t fall into the peer pressure of having to buy and consume their cookies. Your health is more important!